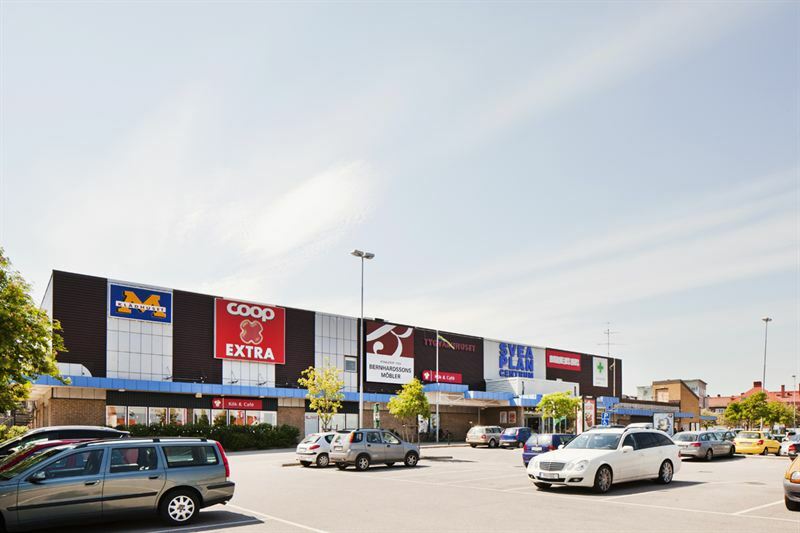 Listed Swedish property company Kungsleden AB (publ) has signed a 15-year lease contract with fitness club Friskis & Svettis on a total contract value of approximately SEK 60 m. Sveaplan Municipal Centre is a retail property in central Eskilstuna, west of Stockholm. The upper floor became vacant last autumn when furniture retailer Bernhardssons Möbler moved out, closing its store. Kungsleden is now converting and adapting these premises for Friskis & Svettis, which is scheduled to move in in April 2014. Friskis& Svettis expects to expand its operations in these premises. With a new tenant in the building, Kungsleden’s objective is to convert the property to food retailing and fitness, which will create a new image for Sveaplan Municipal Centre. Kungsleden is also working on changing the zoning plan for this district, and securing building permits for new housing. “Kungsleden’s new strategy also includes working on project and property development. I view work on this property in Eskilstuna as a good example of this, and the development of new building permits is also part of value creation,” commented Kungsleden’s Interim Chief Executive Anders Kvist. Kungsleden AB (publ) discloses the information in this press release according to the Swedish Securities Markets Act and/or the Swedish Financial Trading Act. The information was provided for public release on 3 May 2013 at 9:30 a.m.